Dr. Mir Talpur has obtained his Bachelor of Medicine & Surgery from Liaquat University of Medical and Health Sciences Hyderabad (Jamshoro), Pakistan. He is a highly qualified physician with 6 years of experience as General Practitioner both in Pakistan and overseas. He started his professional career as House Resident at the LUMHS, Jamshoro Department of Medicine & Surgery. 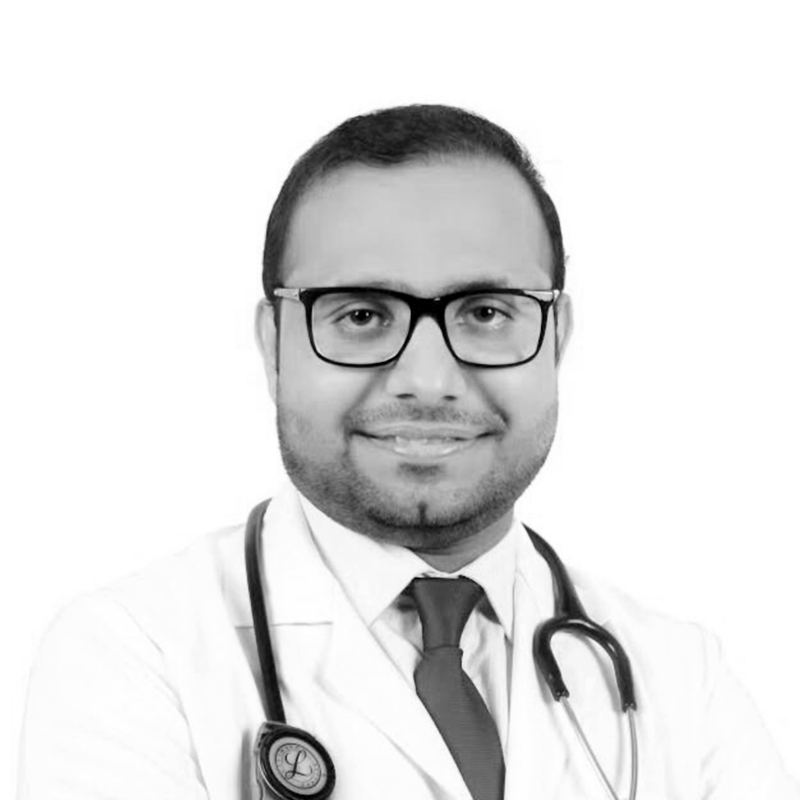 He has worked in many Government and private hospitals in Pakistan and Maldives in his career as RMO, including, Liaquat Medical Hospital, Bonecare Trauma Center before Joining MMC. He also worked at Shifa Al Jazeera Medical in Sharjah. Dr. Mir is Member of MOH, Member of Maldives Medical Council and Permanent Member of Pakistan Medical and Dental Council. His special interest includes Hypertension , Diabetes Mellitus, Cardiology and Immunization.